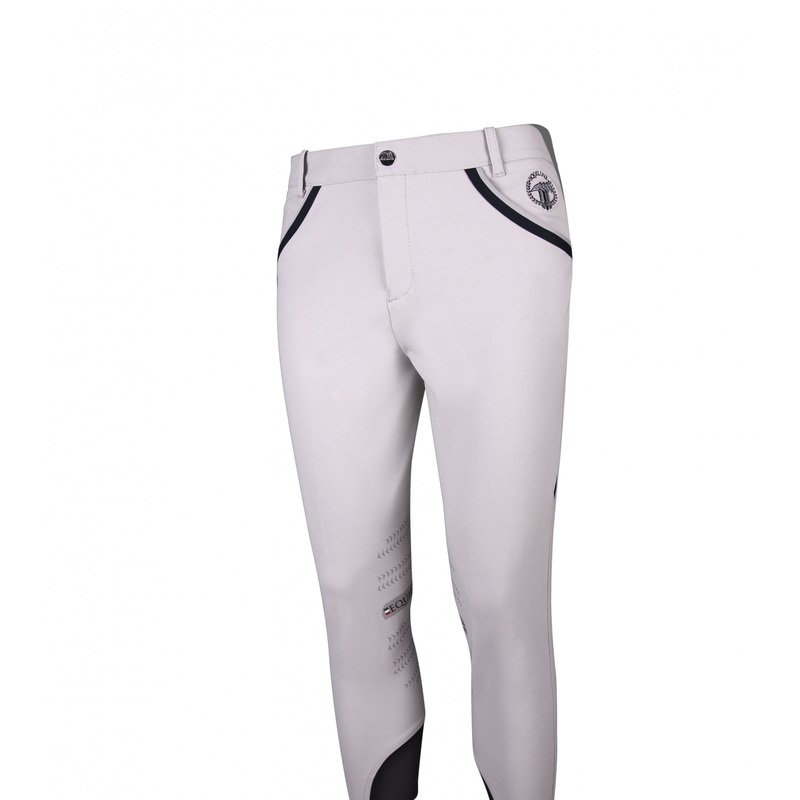 Men's breeches Truman are made of Schoeller material that is characterised with high parametres of water resistance. 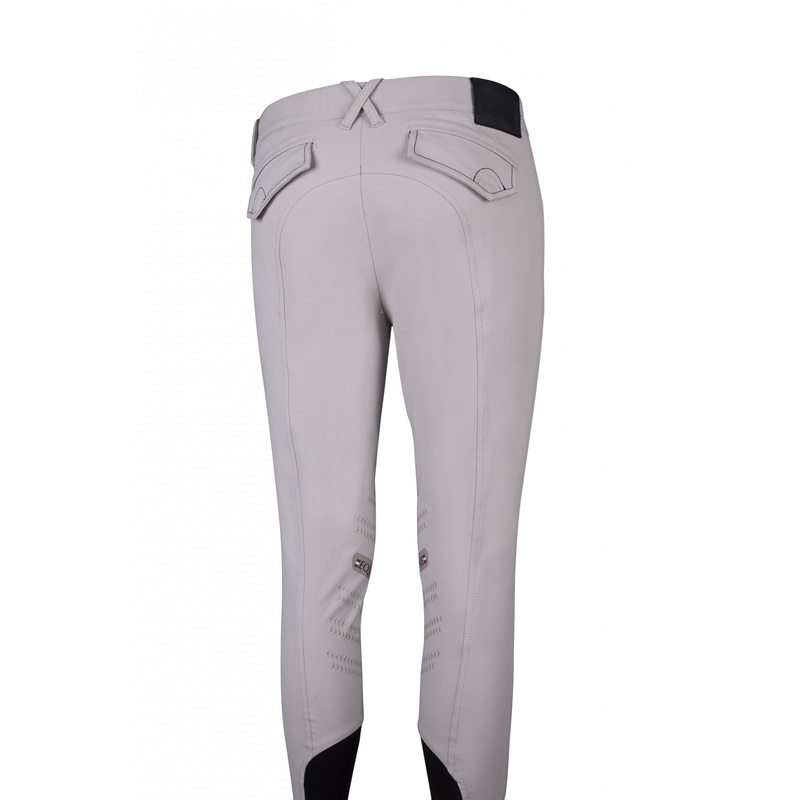 An additional asset that improves the comfort of wearing these breeches is the application of a non-slip grip on the inner side of the knees, which provides better stability of legs in the saddle. 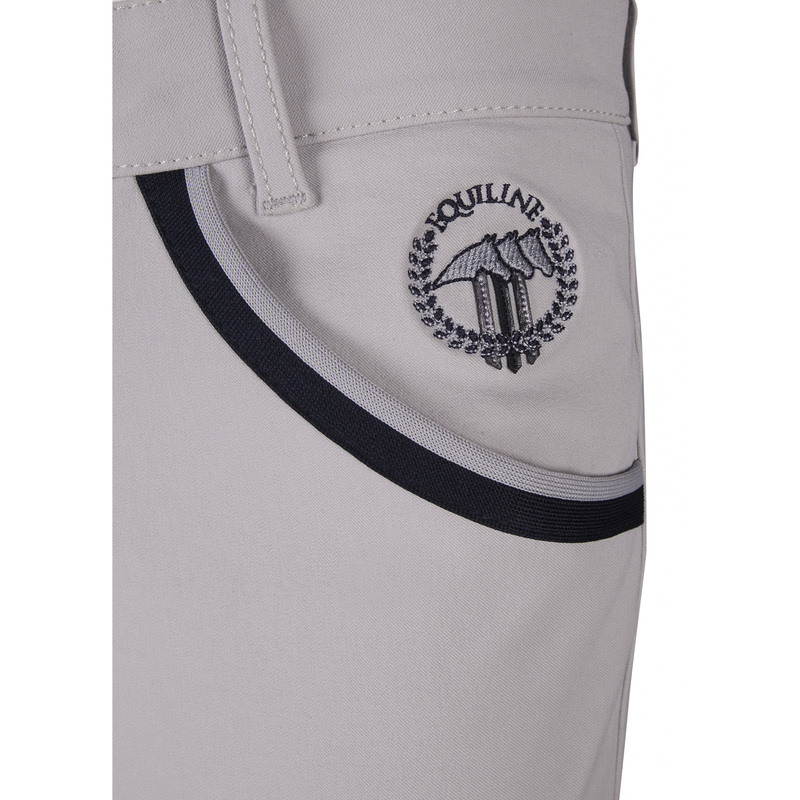 Apart from comfort, the breeches are also stylish due to contrasting edges sewn along the pockets. 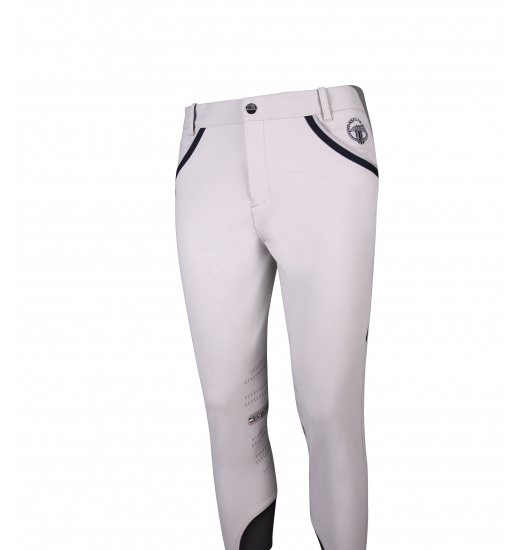 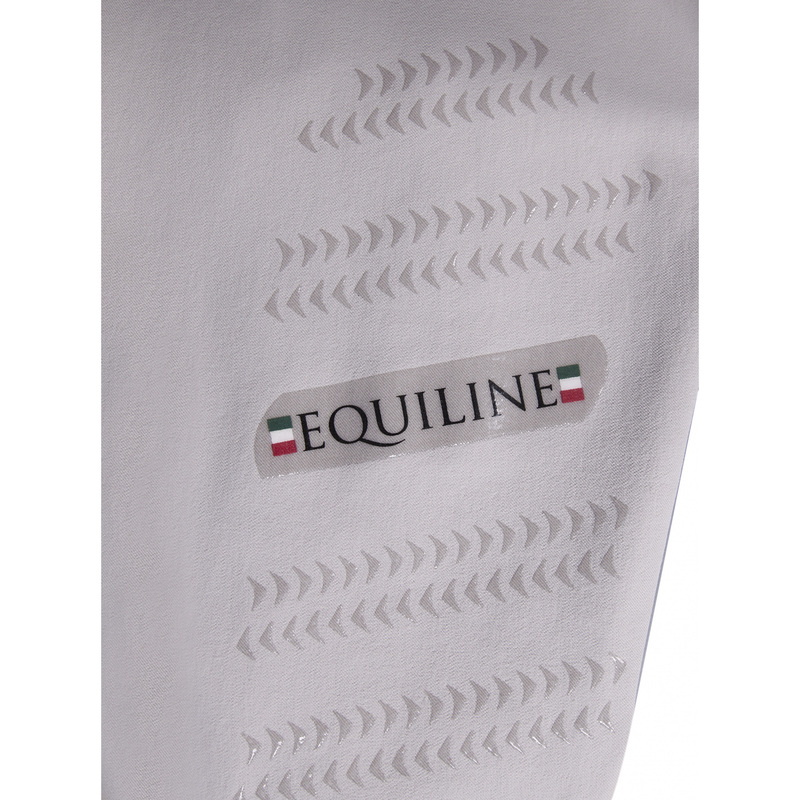 Thin and elastic material on the calves, which allows the breeches to fit perfectly to the skin.